Front Page > Swindon Life > Moving forward? Or sad decay? Moving forward? Or sad decay? 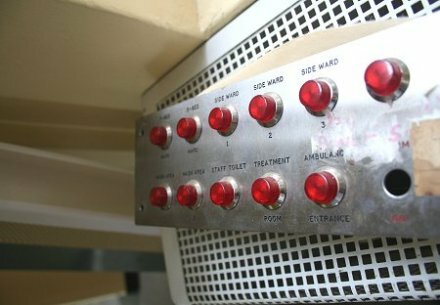 The NHS is celebrating its 60th year on Saturday, as one of Swindon's first ever hospitals lies derelict. Victoria hospital was Swindon's first general hospital and dates from 1887 - the year of Queen Victoria's golden jubilee, hence the name. A building that played a proud part in a local Swindon health service that inspired the formation of the NHS in 1948 (see link below). 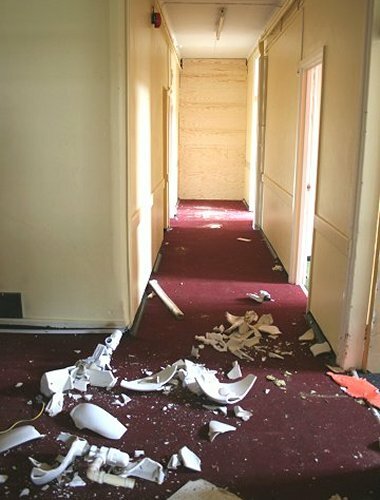 But despite being an essential part of Swindon life for over a century, it is currently in a shocking state - as these photographs show. 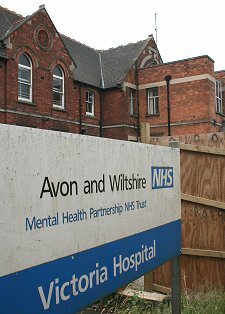 The Avon and Wiltshire Mental Health Partnership moved to the newly-built Victoria Centre at Great Western Hospital last December, before selling the old Victoria Hospital site two months later. 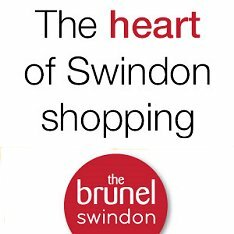 And SwindonWeb will be taking a look around the new centre in their latest 'NHS in Swindon' feature - click back soon for more information. What do these pictures make you think? Is the Victoria hospital just a sign of the times - that the NHS is modernising and moving forward? 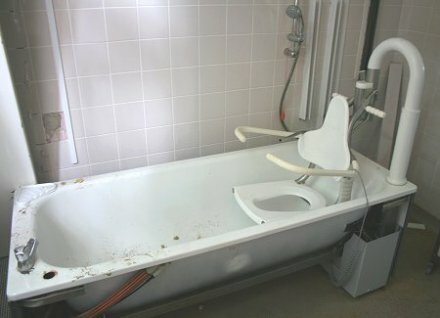 Or is it sad indication of the slow decay of the NHS? 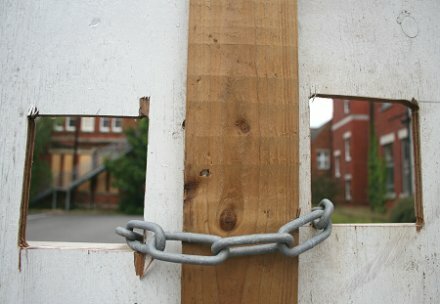 Yet another provision closed due to lack of investment? GOT AN OPINION ON THIS STORY? "the view of 'pete nurse' is irrelevant. - the piont is we should be preserving victorian buildings as opposed to knocking them down to build more houses. the pictures hit home how little todays society (the government) just does not care and is out solely to get money. yes we needed a new hospital. but this building can be used for many things. so many building in the 60's swindon are ugly and falling down - knock down them NOT english hertitage. mark, melksham." "It is a pity that the writer of this feature didn't check their facts. The NHS have replaced this old building with a new and much better centre that caters for the needs of the people of Swindon. The old building had to go because it didn't suit the modern needs of mental health services. Or would you all prefer those with mental health problems to be kept in a rotting hospital?" "Yet another half decent building in Swindon left to decay. Never mind, we've still got the Debenhams building to admire!" "These pictures give me the creeps... looks like they abandoned the place half way through the day... hope they didn't leave any bodies behind! Nice to see they made good use of the furniture!" "Instead of demolishing one of our historical buildings, perhaps SBC could consider knocking down the monstrosity that is the old Swindon College building? Regeneration? Pah!" "These images really sadden me - what a waste! Not only is Swindon again not making use of one of the few Victorian buildings still standing, the contents have just been abandoned but it appears that they could still be put to good use!" "the titanic poster sums it up"
"It's just another example of the NHS failing to serve the people who pay for it."